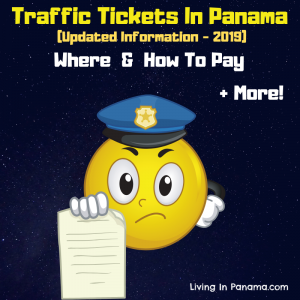 Should You Get Health Insurance in Panama? Can you afford not to have insurance? 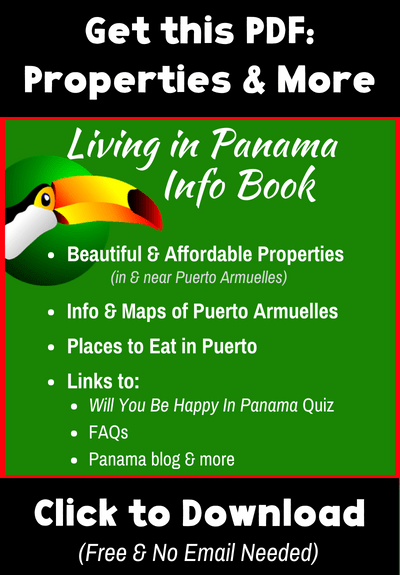 Health insurance is one of the items you must consider when moving to Panama. 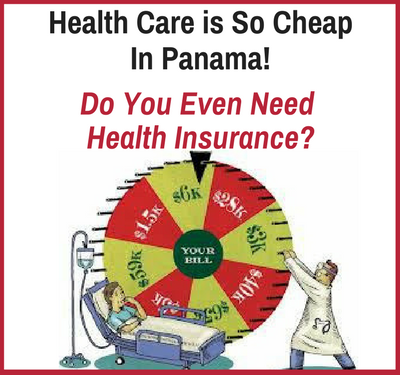 Health care is very affordable in Panama. So affordable that many people just chose to pay out of pocket. For instance, a typical doctor visit is $10. Total. Although, in a private clinic like Mae Lewis in David, it can be more, 20-$65 per visit depending upon the doctor. If you go to a public hospital, it is only a $1.50 to see a doctor and $10 a day if you are hospitalized. However, if you need an operation or need cancer treatment or anything major you are going to wish you had insurance. 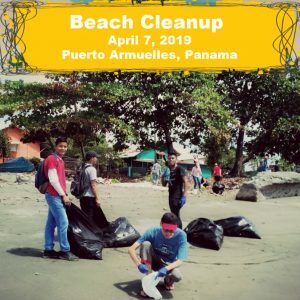 The cost of all those items will be cheaper here in Panama than in the USA (and many other locations), but it will still cost you a pretty penny. Before you decide not to get health insurance, review these 3 age, health, and financial factors. It will help you decide whether you should get a Panama health insurance policy now, later, or maybe never. 1) Your Age. It is possible to get international health insurance to cover you anywhere in the world at any age, if you’re willing to pay for it. Affordable options, however, become limited to non-existent after age 65, and extremely difficult after age 74. In fact, a desirable policy might not be available at all once you are 75, especially if you want to a local insurance policy. I am referring in all these instances to the age you are when you initially apply for insurance. Once you have insurance, you can retain it regardless of your age. Although the cost of the insurance will rise as you go from one age bracket to the next. 2) Pre-Existing Health Conditions. 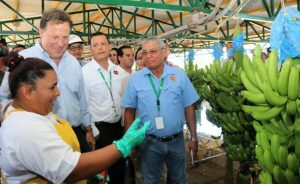 No local health insurance in Panama covers pre-existing conditions. International health insurance companies are more likely to cover pre-existing conditions, but not necessarily every type. This is also an age-related consideration. The older you are the more likely you are to develop various medical conditions. If that is likely for you, you may want to consider getting insurance before a medical condition develops. That way any medical condition will be covered immediately as it starts to emerge. Otherwise, you will have to get insurance and wait 2 years. 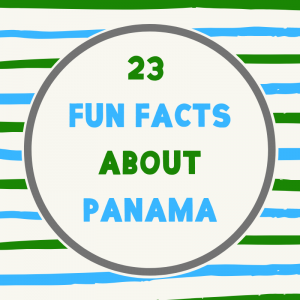 After 2 years of coverage, most Panama insurance plans will cover all conditions, whether they were pre-existing or not. Which is why some people keep their “home” insurance or get International insurance for 2 years while also paying for Panama insurance. In this way, you are covered for any unexpected and costly outlays for major medical issues due to “pre-existing conditions” or any other gaps in coverage. 3) Access To Cash. Do you have the cash to cover any unexpected major health issue? You can pay the cost of procedures by credit card, but you usually must pay the doctor’s fee in cash. You are almost always required to pay a private hospital, in full, before they will perform any major or costly procedure. 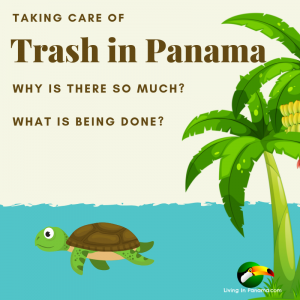 If you plan on using Panama’s public health care system, you will save money. As I said a doctor’s visit is $1.50. In fact, you can visit most doctor’s in Puerto Armuelles for only 5 or $10. 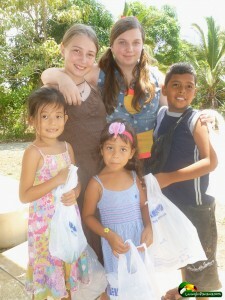 We have visited to the emergency room in Puerto for only 50 cents. 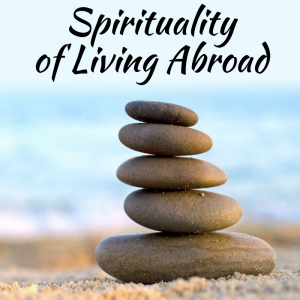 But most expats opt to use the private system, for at least part of their care. The public system tends to have long waits and is limited in what they offer. I did just that went I went to the Mae Lewis clinic about my ankle. Ultimately, whether you decide to get health insurance or not will depend upon your current and expected health & your risk tolerance. If you choose to be without health insurance, you won’t be alone. 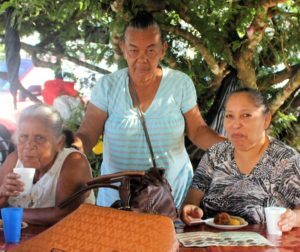 A number of people chose that option in Panama. It is a fine option as long as nothing goes wrong. You may want to invest in preventive care. 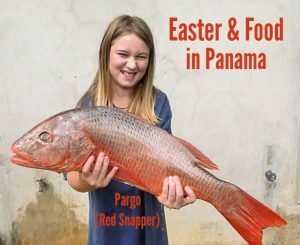 We have written up some tips for a healthy lifestyle in the tropics, and ways to both eat well and save money in Panama. But if you do have a big medical need, you may be forced to return to “home” to use medicare or other health insurance. Or perhaps you will be forced to move from one of Panama’s private hospitals to a public hospital if you cannot afford the higher cost of private health care. However, as you get older and the specter of major health issues starts to raise its head, you may want to rethink your health insurance decision. This is especially true as you enter your 60s and 70s. It becomes harder to get health insurance after you are 65 and extremely difficult to secure health coverage once you are 74 years old. Of course, if you will keep your health insurance back home, that can be a plan B, at least for conditions you can plan your travel around. Find out more about your health insurance options here. 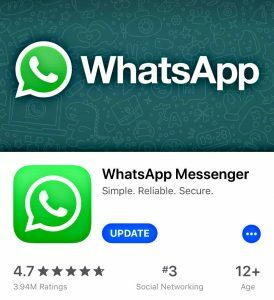 If you like this post, please like or share it. Thanks. How do we keep Medicare coverage without living in the States? Isn’t it tied to your specified state residency? I personally will not be able to keep up two homes.